Letter - 8.50" x 11"Legal - 8.50" x 14"A4 - 8.30" x 11.70"A5 - 5.80" x 8.30"B5 - 6.90" x 9.80"Executive - 10.50" x 7.25"Statement - 8.50" x 5.50"Index Card - 5" x 8"Com10 Envelope - 4.80" x 9.50"Monarch EnvelopeDL Envelope - 4.30" x 8.60"
Wireless, single function laser printer features a compact, space-saving design to deliver professional-quality results in one small footprint. 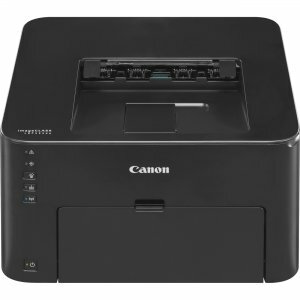 Monochrome printer delivers exceptional black and white laser output at speeds of up to 28 pages-per-minute, with your first print in your hands in eight seconds or less. 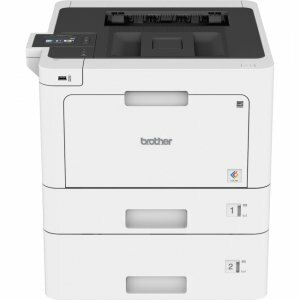 This device supports PCL 6 and UFR II LT printer languages, allowing versatility for your printing needs. Its cost-efficient design uses approximately 1.7 watts or less of energy in wireless, energy-saving mode. 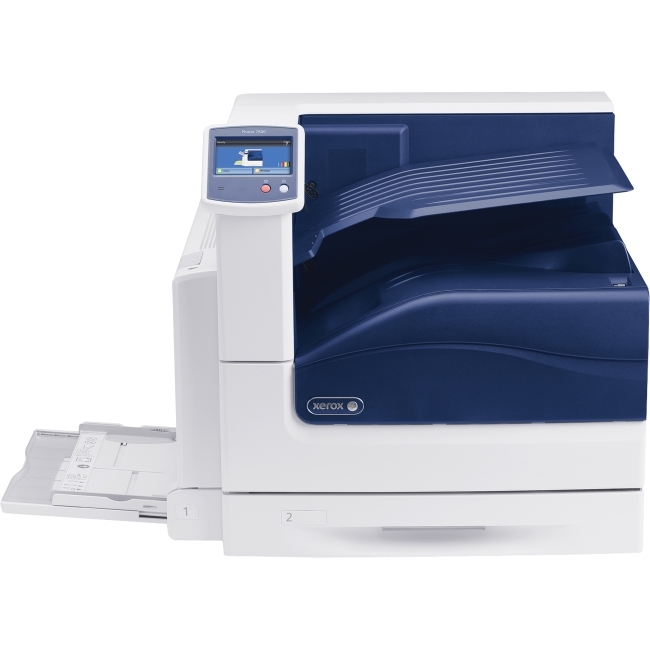 Plus, it's set to automatic duplexing right out of the box to help you save on paper and related costs. 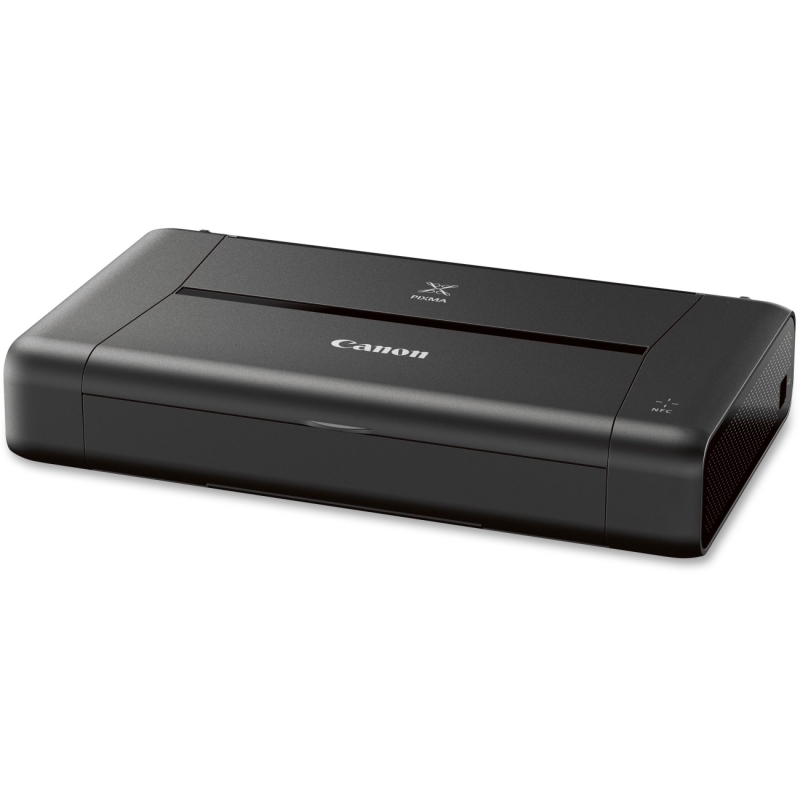 Wireless connectivity allows you to print from nearly anywhere in your home or office, and you can "Print on the Go" with various mobile features using your compatible mobile device. 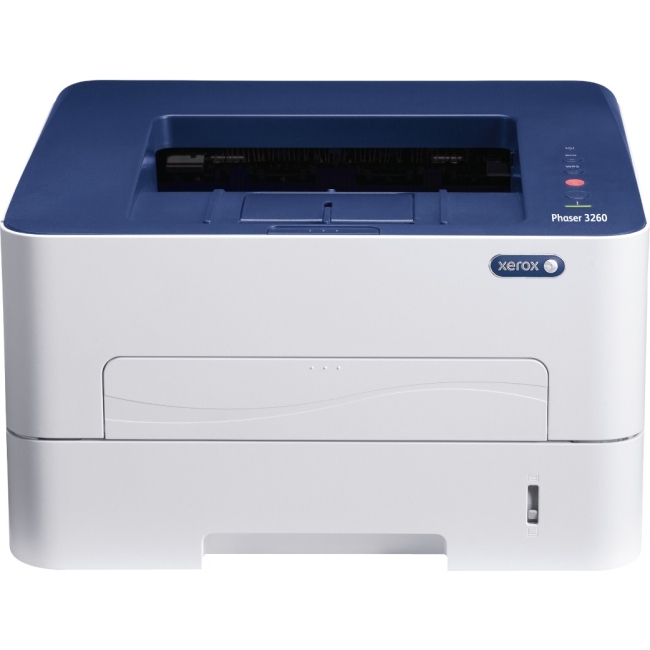 Printer also includes 512MB print memory, 250-sheet cassette, one-sheet multipurpose tray and more.